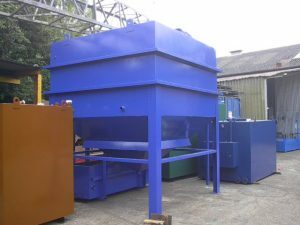 We can design and manufacture steel tanks to your specification or requirements. We will produce detailed drawings to customers specification. 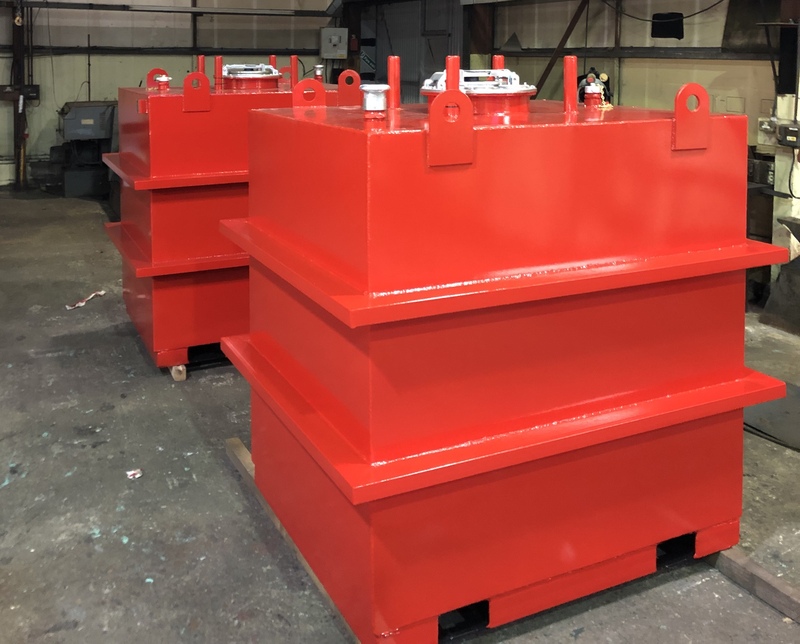 The Bespoke manufacturing service can make steel bunded tanks ranging from 200 litres to over 100,000 litres. We can produced single skin or bunded steel tanks with options for multiple pumps and multi compartments for Diesel, Oil Storage, Adblue, Water or any other fluids you require to store in your tank. 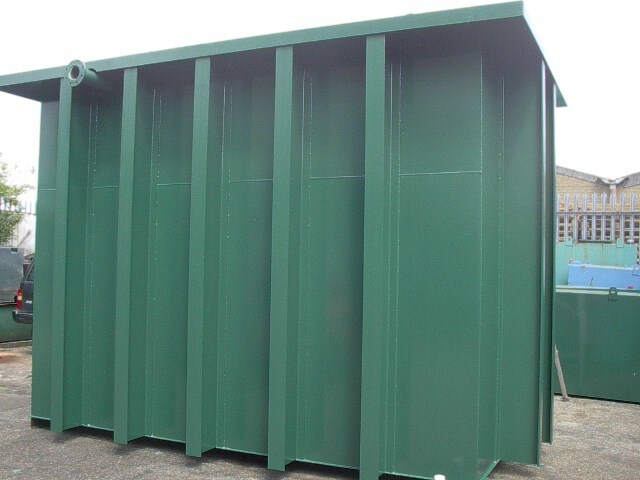 We also supply Containerised bespoke steel tanks for extra security. 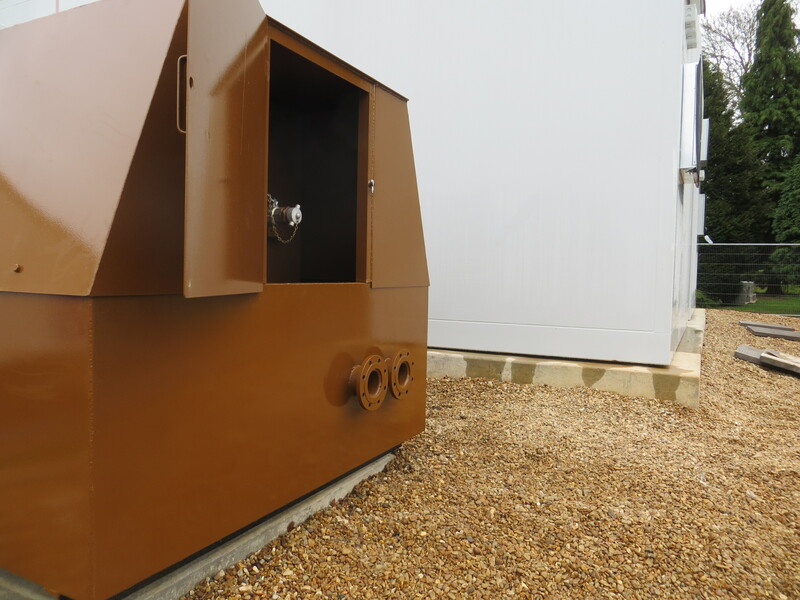 The containerised steel tanks are a steel bunded tank inside a steel shipping style container, these tanks are ideal for coastal sites as the additional steel layer protects against harsh environments. 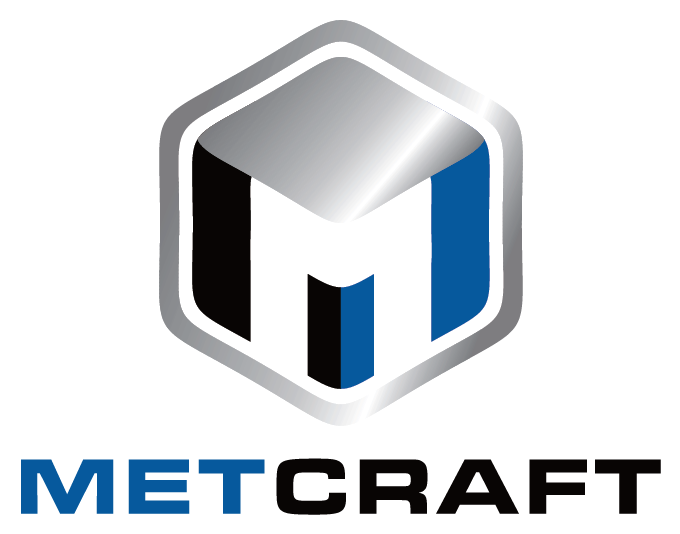 If you have a project that requires more complicated design and construction we are confident we can meet your requirements.